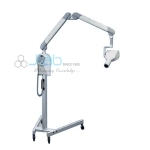 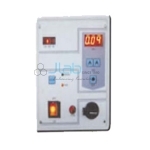 Jlab is renowned Exporter and Manufacturer of Dental Equipments, Dental Equipments Suppliers, Dental Lab Equipments, Dental Equipments Manufacturer throughout the world to be used in Schools, College and Universities. 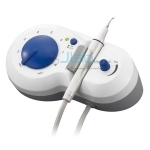 Leveraging on our years of expertise, We have a tendency to area unit capable of producing, activity and commerce a large vary of Dental instrumentation. 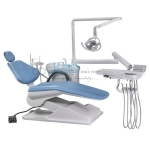 We offer Physiological Dental Chair, Hydraulic Dental Chair, Dental mechanical device, gas Surgical Stool, Electronic Dental Chair, Dental X-Ray Unit, small Motor and Dental mechanical device Oil Less, beneath this vary. 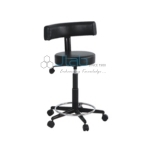 These merchandise area unit obtainable totally different in several in numerous sizes and styles at the side of different specifications at the most competitive costs of these merchandise area unit wide acknowledged for his or her low maintenance, longer service life, durable construction and reliableness. 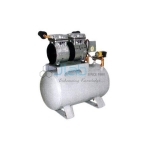 Moreover, our team of knowledgeable quality controllers strictly checks all the merchandise on numerous parameters to make sure perfection. 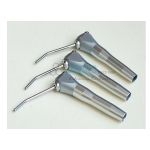 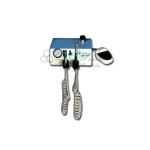 Dental Equipments Manufacturer, Dental Equipments Suppliers, Dental Equipments India, Dental Equipments Exporter, Hospital Surgical Equipments, Dental Lab Equipment India. 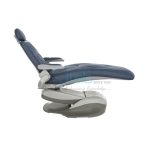 These chairs are manually operated that have all the functions up-down controlled by foot pedal & back flat and up with lever fitted with the back. 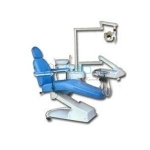 Electrically operated Dental chair with the main unit one set and patient chair and Dentist stool. 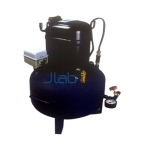 Main unit with 4 holes instruments hose. 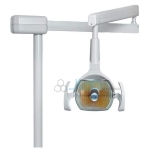 The dental X-ray package is a true insurance of quality with all the benefits of the Advanced Technocracy Inc. An extremely high dielectric coefficient is obtained trough the use of specially treated oil. 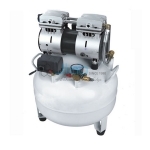 1/2 HP Dental compressor seal unit fitted with safety valve for air release excess sorted, auto cut off system. 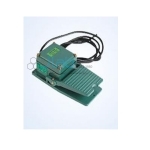 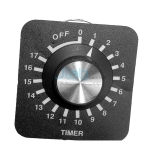 Offered comes in waterproof construction finish and with grease proofing so as to provide for smooth usage.